Transmission Control Protocol / Internet Protocol is the basic communication language or protocol of the internet. Information is broken down into small packets of all shapes and sizes and transmitted around the network or internet, which allows for data to be transferred quickly and efficiently between a variety of networks. Via TCP/IP connection, Intercall's L7700 Power supply has the ability to link with many third party devices, such as IP DECT Phones, IP Message Pagers, PDA's, and front end GUI software. The IP power supply comes complete with integral call logging. 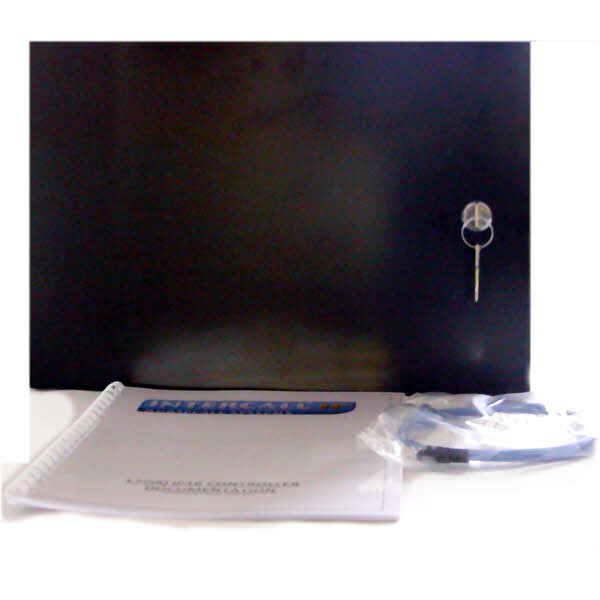 Specifically developed for bathrooms, toilets and other areas where the intercom facility is not require. The L722 is a Non-Audio call Poin, which incorporates 3 levels of call, Standard, Assistance and Emergency. The unit also features an infra red receiver and reassurance LED. The unit will accept inputs from a wide range of triggering devices including pear leads, air switches, pressure mats etc. The unit may be flush or surface-mounted using standard electrical backboxes. These are normally positioned above doors in a corridor to indicate the status of the call point(s) within each room. The L746s can also be used to monitor several call points for end of corridor indication, or as a 'follow me' light. Each unit is fitted with twin ultra-bright LEDs which mimic the reassurance indicator on the call points. The sounder mimics the LCD display sounding patterns. Installed in conjunction with door monitoring unit or call point and isolation switches. Activates paired call point when door is opened. If you need to monitor a resident's bed and alert staff when he or she is on the move, the PIR1 bed monitor will detect movement and alert the staff. However, the bed itself is 'masked' out of the range of the detector so that it only monitors movement outside the bed area. Any movement within the receiver's range will activate a call, and trigger the call point.